Are you looking for something fun to do with family and friends? 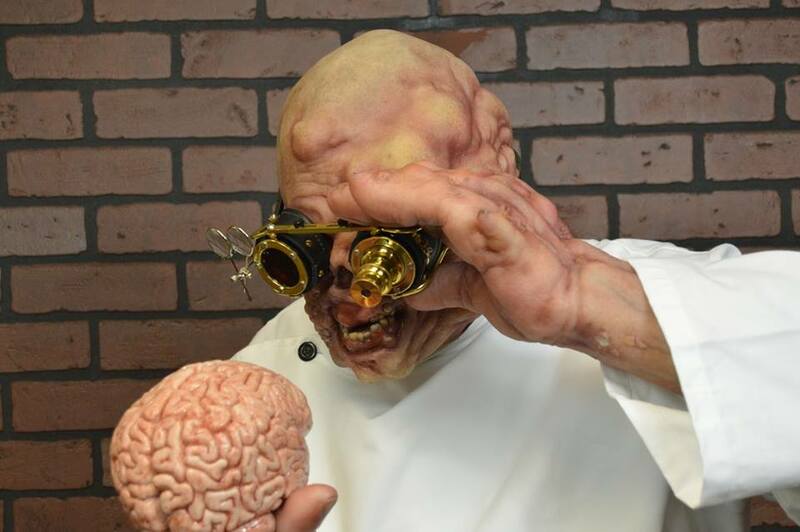 Are you looking for a night of exciting interactive entertainment? 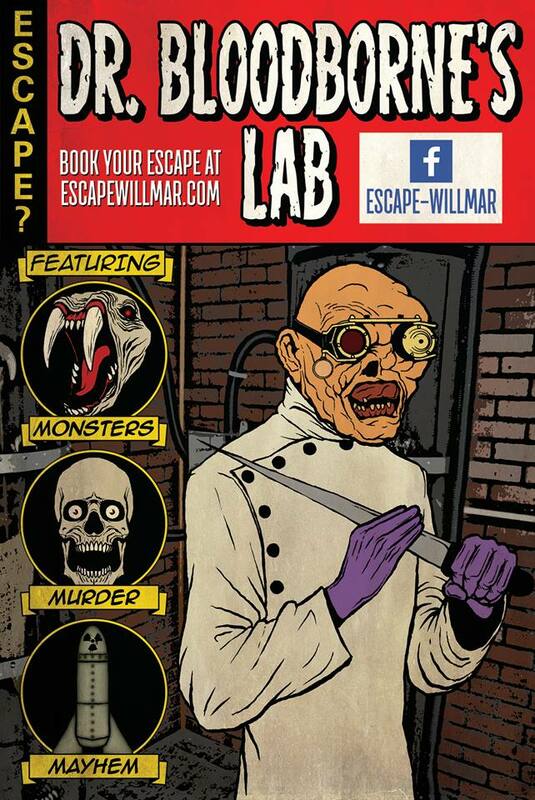 Are you looking to escape boredom? 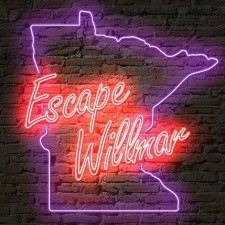 Escape Willmar offers exciting interactive gameplay for teams of 4 to 8 players. 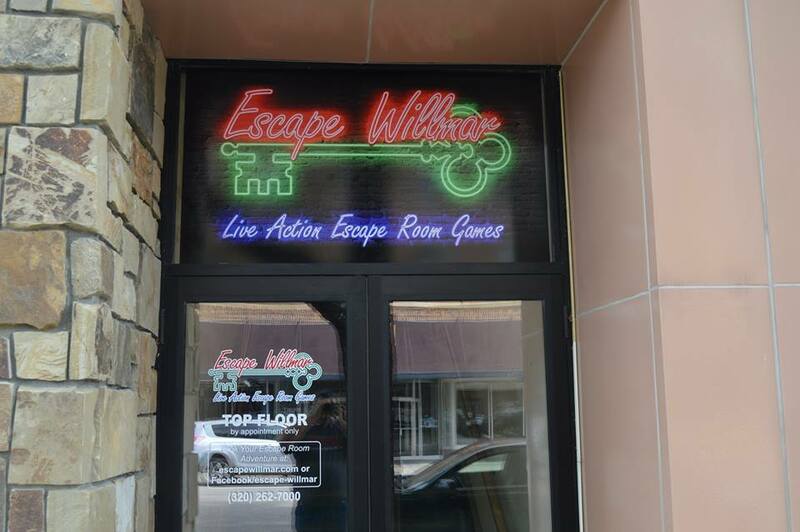 Through team work you and a group of friends navigate the story lines of the mission to experience the excitement and challenges of completing a 60 minute game. The games are heavily story driven and nonlinear. The puzzles and clues are intuitive without being overly difficult. Through team building and communication you will have a thrilling experience within one of our unique adventures. Booking must be made online at least 24 hours in advance. Check-in is 15 minutes prior to the booked appointment. At this time the wavers are signed and the rules of the game are given. Restrooms should be visited at this time. If the group is 10 minutes late to an appointment then we would be happy to reschedule the appointment to another time or date. If you need to reschedule an appointment due to weather, you must call the business office to reschedule to another date a minimum of 3 hours in advance. 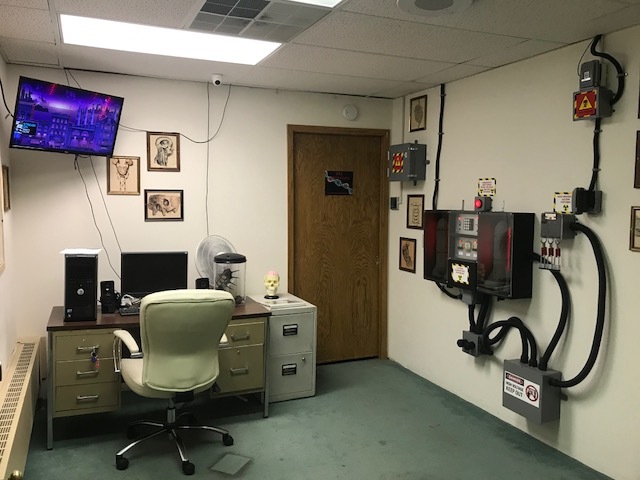 If anyone with your group seems to be under the influence of drugs or alcohol the entire appointment will be rescheduled for another day. There are no refunds given.